and various researches on exoplanets. The Center was founded to clarify the formation and evolution processes of planetary systems including the solar system. We clarify the physical and chemical properties of diverse exoplanets with astronomical observations, as well as developing new techniques for exoplanetary observations. With the global observation network of ground-based optical telescopes, we promote coordinated observations with space telescopes and high-precision Doppler spectroscopic observations. Through these activities, the Center will contribute to the development of astronomy and also will widen our view of the universe. 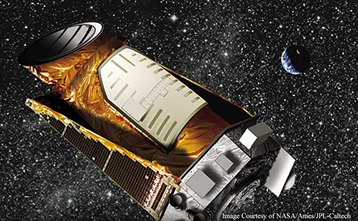 Since the discovery of the first exoplanet in 1995, more than 3000 exoplanets have been found by planet hunters around the world. 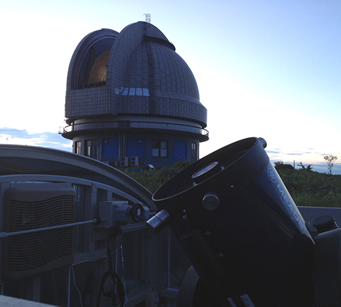 It introduces the research results conducted at the Tokyo Institute of Technology, Exoplanet Observation Research Center. Asakuchi City, National Astronomical Observatory, and Tokyo Institute of Technology held the 2nd council on operation about Okayama 188cm telescope. The School of Science at Tokyo Institute of Technology will hold the public symposium “Planets Beyond our Solar System” on January 23, 2019. Members of our Center will talk to the public. Asakuchi City, National Astronomical Observatory, and Tokyo Institute of Technology, have signed an agreement on operation about Okayama 188cm telescope. Copyright © Exoplanet Observation Research Center All Rights Reserved.